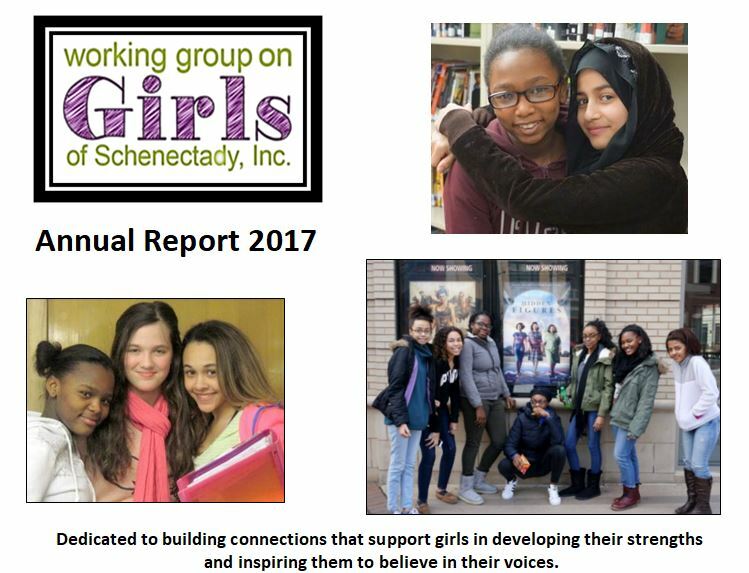 Learn More – Working Group on Girls of Schenectady, Inc. Here is our 2017 Annual Report. Would you like to keep in touch with us? Subscribe to our quarterly newsletter The Circle by entering your email address to the right. Circles of Support 2018 Fundraiser – Thank you!